You are here: Home / Latest News & Events / News & Upcoming Events / Coming up next weekend! 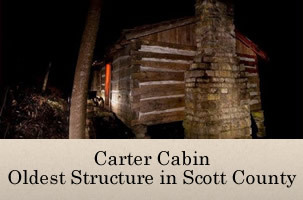 will be held on Saturday, April 30 and Sunday, May 1 at the Wilderness Road Blockhouse at Natural Tunnel State Park. Event times are 10-6 on Saturday and 11-3 on Sunday. 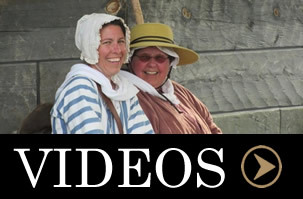 Demonstrations will include campfire cooking, flax processing, candle making, soap making, Native camps, 18th Century music and games, and much more! Click here to view our flyer and here to view a detailed schedule. And remember to find us on facebook and instagram! http://dboonetrail.wpengine.com/wp-content/uploads/2014/04/logo.png 0 0 Gretchen Cope http://dboonetrail.wpengine.com/wp-content/uploads/2014/04/logo.png Gretchen Cope2016-04-23 12:39:412016-04-23 14:00:59Coming up next weekend!